Discover the meaning of The Moon tarot card. This tarot card is the 18th card in the major arcana that often indicates things are not as they seem to be when dealt in the upright position. Deception, Illusion, Intuition, Subconsciousness, Anxiety, Fear, Insecurity, Uncertainty, Mental confusion. In general – The Moon is an indicator that things may not be as they seem. Some one or something in your life isn’t what you think. You will need to trust your intuition to guide you through this. Your fears and anxieties may be overwhelming you and making you feel insecure. 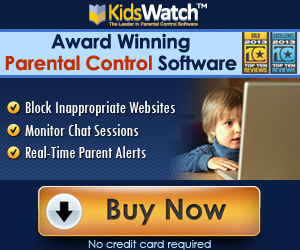 These fears and anxieties can also relate to past issues. The Moon is telling you to dig deep into your soul to bring these memories to the surface so you can release them. If you are into illegal activities The Moon is a warning to stop before you get caught. NOTE: These tarot meanings are just a basic summary guide only. Tarot readings are never set in stone. Depending on where the card falls within the spread will determine the meaning, and whether the card refers to you the (querent-person seeking the answers) or someone around you. 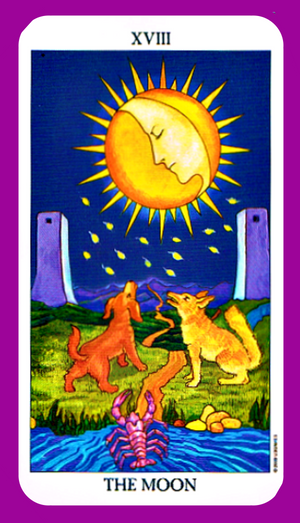 Discover the meaning of The Moon tarot card reversed. This tarot card is the 18th card in the major arcana that often indicates a time or releasing negative energy. 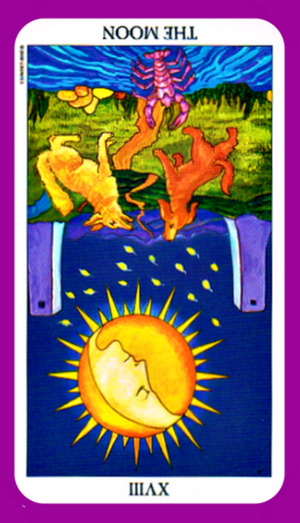 In general – The Moon card reversed indicates a time of energy clearing. Hurts, fears and anxiety will start to subside. There is likely to be a delay in getting an answer, or clarity on something you are wanting to know, or are waiting for. This card also indicates, secrets will no longer be secrets. The truth is coming out. If you have played a role in deceiving someone or being deceptive, it’s time to own your behavior. You will need to work hard for what you want.